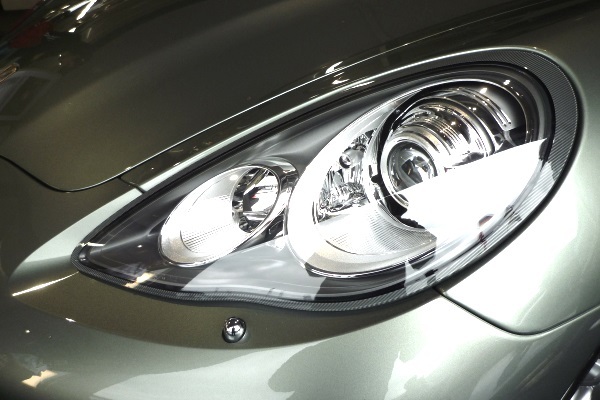 Counterfeit xenon headlight head lamp bulbs that could put motorists at risk are in the UK market, says a BBC report. The company has drawn attention to the problem via an episode of the BBC's Fake Britain television programme which aired this morning. Raids on two addresses in the UK uncovered thousands of boxes of fake Philips and Osram brand bulbs worth an estimated £100,000 ($133,000). Both companies confirmed the bulbs were fake - and that they were very convincing copies of the genuine products. Osram said the seizure adds to evidence that the counterfeiters are raising their game, particularly with regard to the quality of packaging. With genuine bulbs costing up to £100 to replace, there is a temptation for consumers to try to save money by sourcing replacements from online sites. Aside from being more likely to blow, fake bulbs can cause other electrical problems in the car - raising a risk of fire - and can prevent airbags from deploying in the event of a crash. They can also cause serious problems for other motorists, with testing showing that they are often incorrectly aligned and dazzle oncoming drivers. Both Philips and Osram have taken measures to try to protect consumers from fakes. Both apply security labels to their products, for example, with holographic features as well as a unique code that purchasers can use to verify the authenticity of bulbs online.